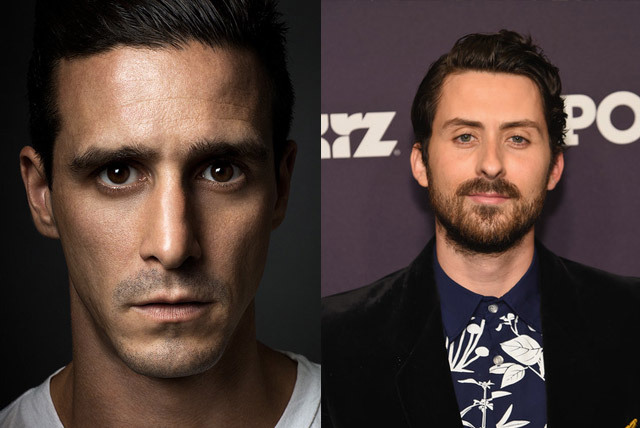 In the most recent It: Chapter Two casting announcement, according to Den of Geek, James Ransone and Andy Bean will be joining the Loser’s Club, with Ransone portraying the adult version of Eddie Kaspbrak (played by Jake Dylan Grazer in Chapter 1), and Andy Bean will be in the role of a grown-up Stan Uris, who was played by Wyatt Olef in the new IT film from Andrés Muschietti. 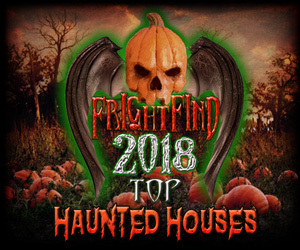 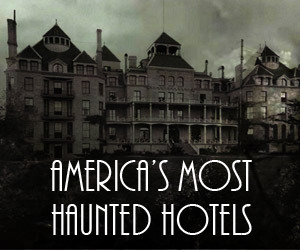 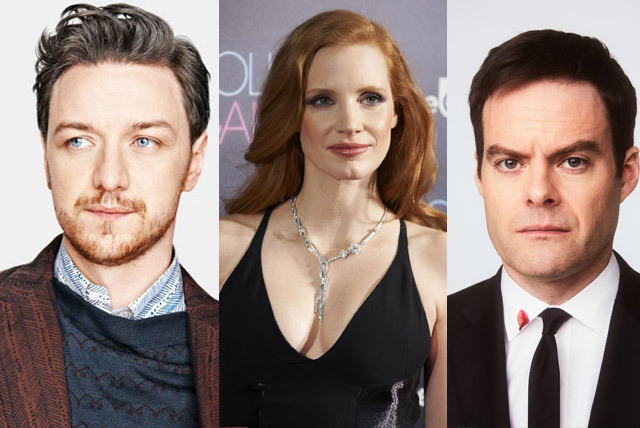 Under the direction of Andrés Muschietti, who also directed 2017’s It, Ransone and Bean will be joining Jessica Chastain as Beverly Marsh (portrayed by Sophia Lillis in the first chapter), James McAvoy as Bill Denbrough (the younger character was played by Jaeden Lieberher in the first installment), Bill Hader as Richie Tozier (acted by Finn Wolfhard in the first film), and Bill Skarsgård as It. 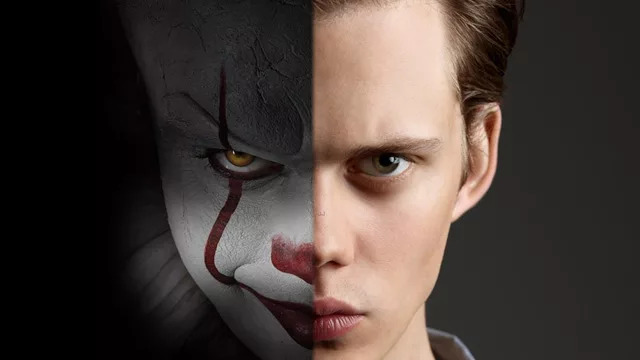 It: Chapter Two will follow the struggles of a now-adult group of childhood friends, who we were introduced to in the first chapter of the series, as they reunite to combat Pennywise’s eventual awakening from his demonic slumber. 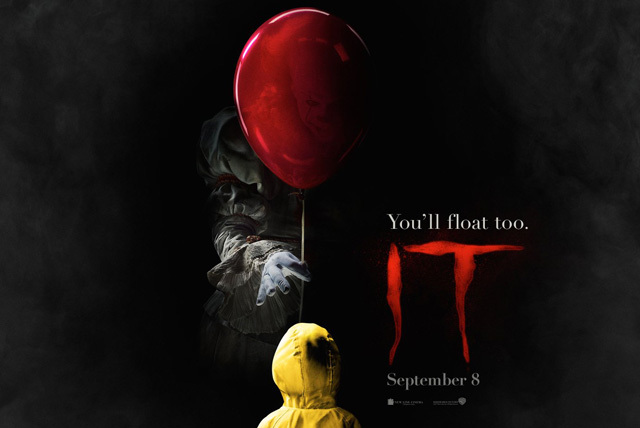 27 years after they defeated him in the summer of 1989 in Derry, Maine, It is back… but so is the Loser’s Club. 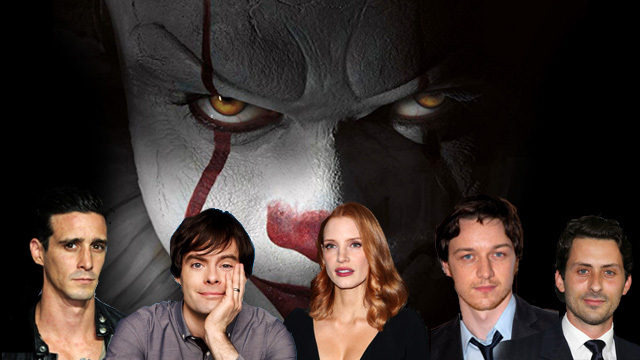 It: Chapter Two is slated for release on September 6, 2019.